In December 2017, the United Nations proclaimed 2019 the International Year of the Periodic Table of Chemical Elements – a decision that demonstrates recognition of the vital role of the sciences, and especially chemistry, in our daily lives. 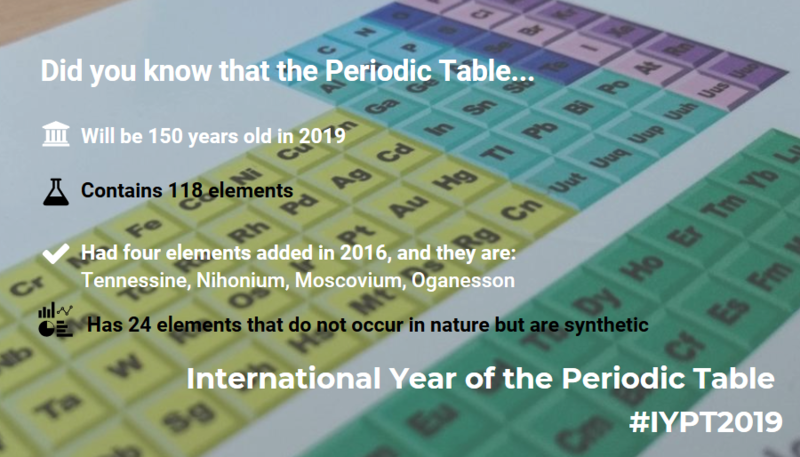 The year-long celebration will coincide with the 150th anniversary of Russian scientist Dmitri Mendeleev’s 1869 breakthrough in recognising the predictive properties of elements and their compounds. 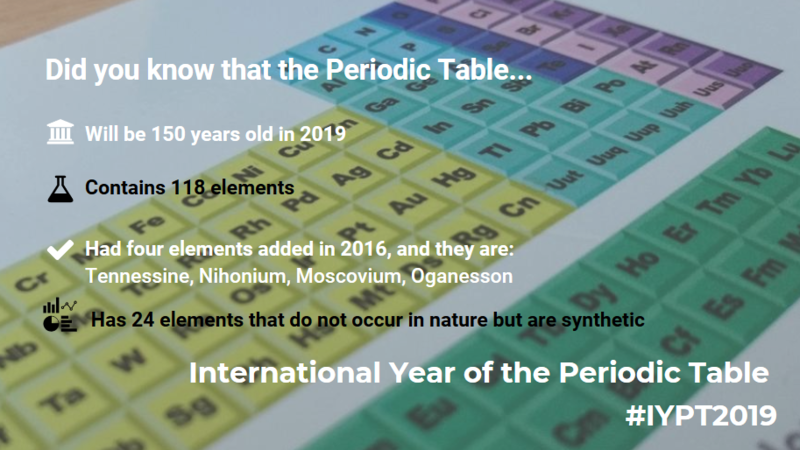 From Mendeleev’s initial 63 elements, the Table now comprises a total of 118 elements – ranging from the familiar, such as hydrogen, to the more obscure, like praseodymium. 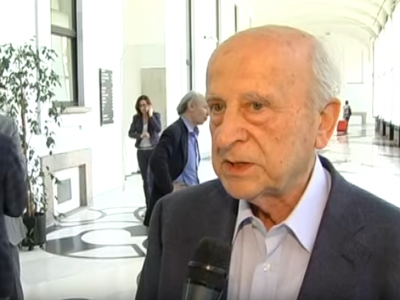 Today, the Periodic Table stands out as a universally known symbol of science, as well as being itself, an example of science’s global language. 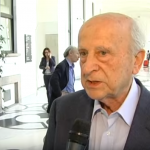 The UN decision, enthusiastically welcomed by scientists across the globe, offers a unique opportunity to showcase the pivotal role played by science and chemistry over the last 150 years, as well as the importance it continues to play in facing the challenges of today. From the environment, to energy, industry to agriculture, health to education, the reach of the chemical sciences is broad and fundamental. 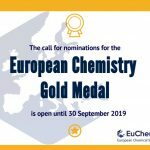 EuChemS, as the voice of chemical sciences in Europe, will, along with its Members, actively promote the International Year of the Periodic Table throughout 2019, through articles, social media campaigns, and through various events at both national and EU level. 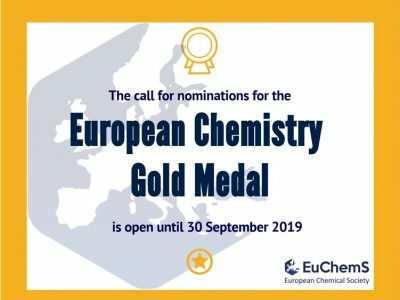 EuChemS will moreover work closely together with the International Union of Pure and Applied Chemistry (IUPAC) as one of its supporters. Watch this space for more information and follow us on Twitter or on Facebook and look for the hashtag #IYPT2019 to stay up-to-date with the latest news.